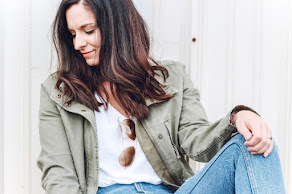 I am so excited for this collaboration with Sarta Designs. This is another small business that specializes in handmade products! And seriously, how gorgeous are these skirts?! I had seen these skirts on Instagram and just loved them. And you know what?! They have pockets! A skirt or dress with pockets is one of my favorite things. 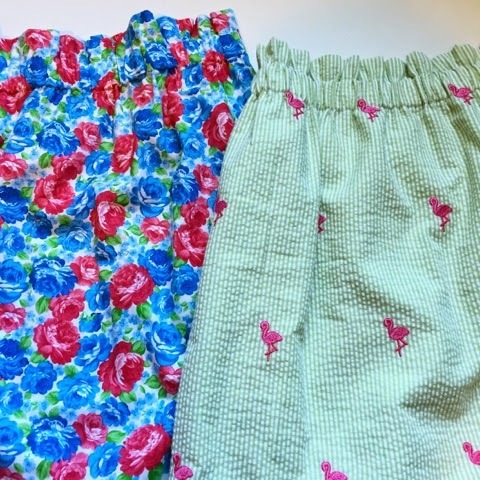 I chose this gorgeous seersucker skirt with adorable flamingos embroidered on it. 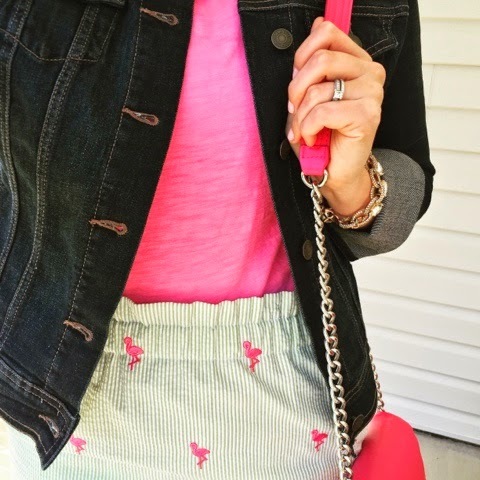 I have a thing for flamingos and I love the preppy style. My next pick with this gorgeous blue floral skirt. 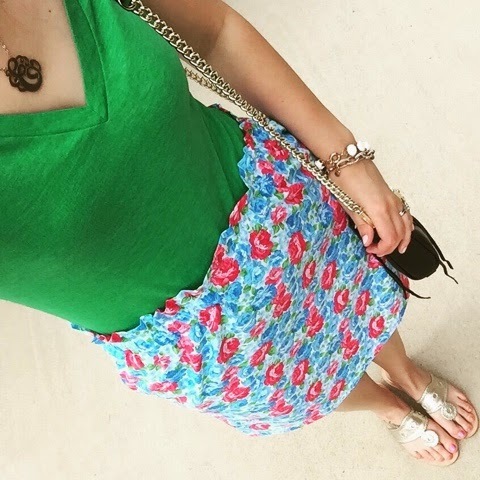 I couldn't resist the bright, bold colors and I love a good floral print. 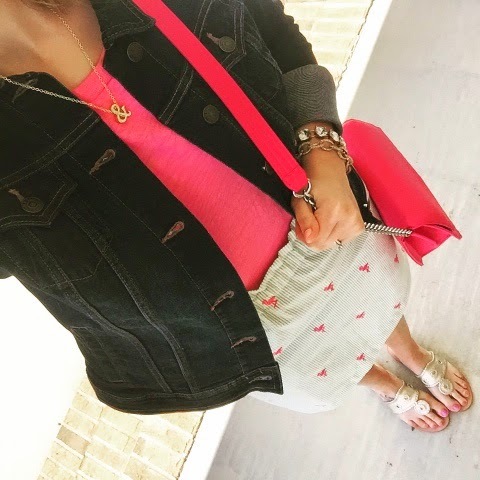 A simple t-shirt, sandals, and a fun purse is all you really need when you're wearing such an adorable skirt. 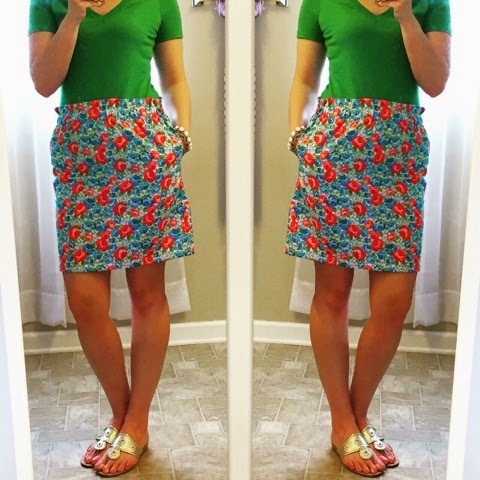 These skirts can be custom made to your exact measurements so you get the perfect fit. You can use my code EMILY10 to save 10% every order at Sarta Designs. She has more than just skirts. She also create key fobs, pocket tees, and adorable sashes to add to the skirts.